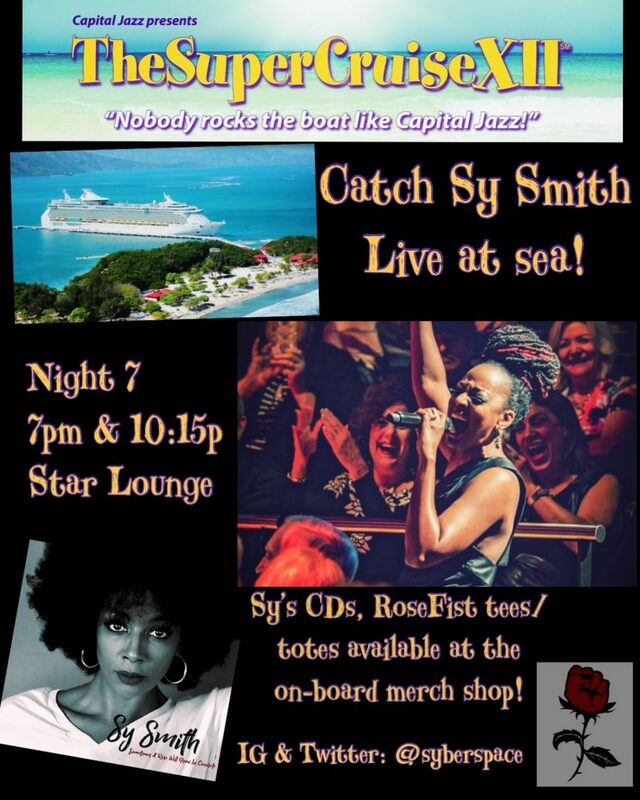 The Capital Jazz SuperCruise sets sail tomorrow, Jan 17 and will also feature performances from Teddy Riley, Babyface, Kenny Lattimore, The S.O.S. Band, Johnny Gi and Ralph Tresvant and many more. They’ll make stops in Labadee, Haiti, Roatan Island, Honduras, Cozumel and Belize. 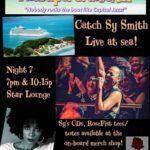 This is Sy’s second time performing on this cruise (she made her Capital Jazz debut in 2010 on this cruise).